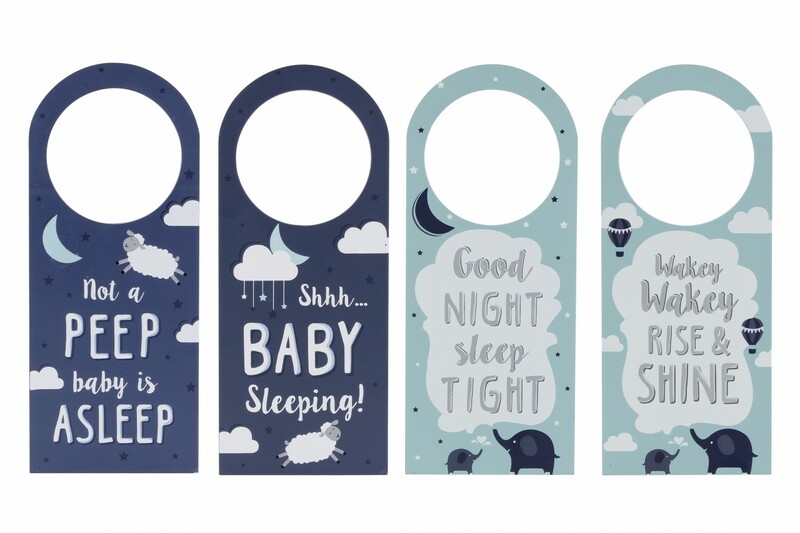 These door hangers are perfect for a little ones bedroom or nursery. Please note you will receive one design. We can't guarantee which door hanger you will receive, if you have a preference please contact the fundraising Hub.